We spend the majority of our time in our homes. They are an extension of ourselves and somewhere we go at the end of our day to relax and spend quality time with our loved ones. So we're hugely artistic and like to put cute little personal touches around the home. 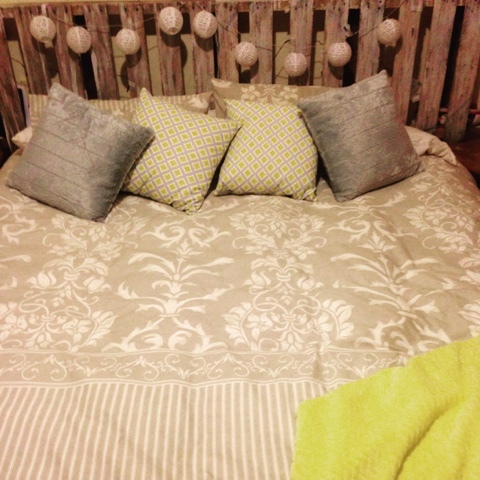 We wanted to share some easy craft things we have in our homes with you guys and would love to hear and see your ideas too..
Del made this Pallett headboard using.. Well, pallets lol and gave them a quick rustic look paint job then strung up some lantern lights from Typo. Cute right? 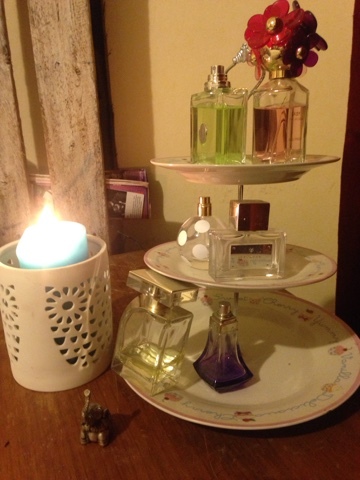 Another cool idea is to use one of these to hold your perfumes or candles. Pearl has in her bedroom a jewlery hanger she made using wire and an old picture frame. 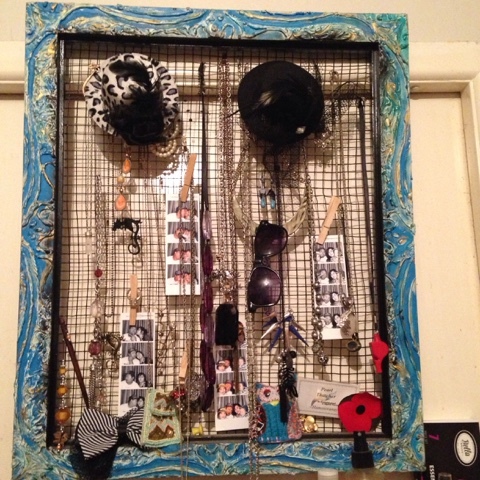 One of the coolest inexpensive ways to organise your jewlery. There are so many things you can make or do in your home to put your own personal touches. As we get into summer we'll be doing more of this - hopefully you guys can share your ideas with us.